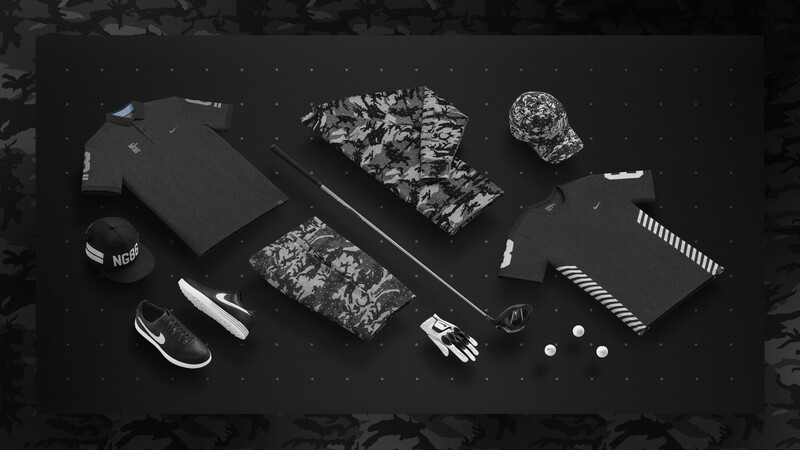 The Swoosh brings black camo to the links. 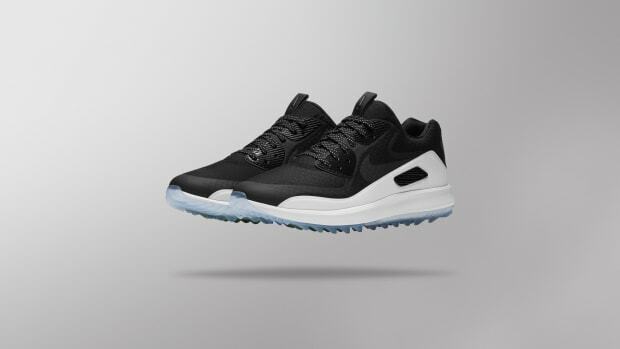 Nike Golf&apos;s new "Stay Hidden. Be Seen" pack commemorates 30 years of the brand&apos;s golf apparel line. The collection looks to the past and future for its inspiration with a blacked-out collection of course essentials. At the center of the collection are the black camo pieces, which are found on the short, packable jacket, and cap. 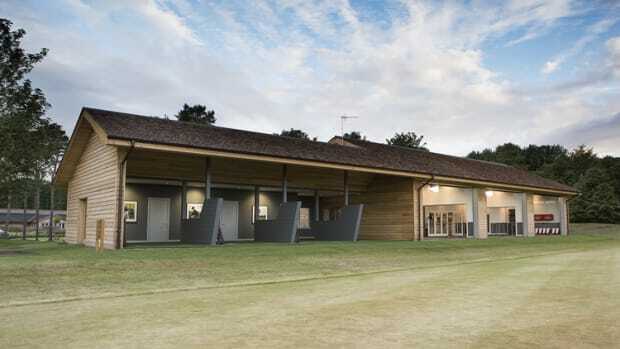 The collection will also feature an updated version of their Vapor Fly and Vapor Fly Pro drivers that complement the apparel styles with an all-black club head. The "Stay Hidden. Be Seen" will be available on May 7th. One of Nike's most beloved silhouettes gets ready for a round of 18. 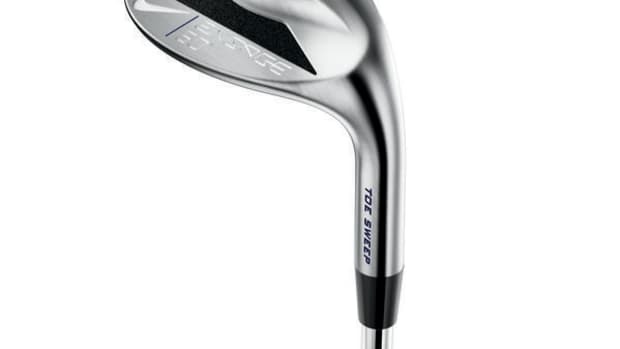 The latest in Rory McIlroy's arsenal.